"Nestled amid Kuttanad backwaters, around 10 km away from Alleppey, Emerald Isle Heritage Home is a piece of heaven, away from the hustle-bustle of the city life. 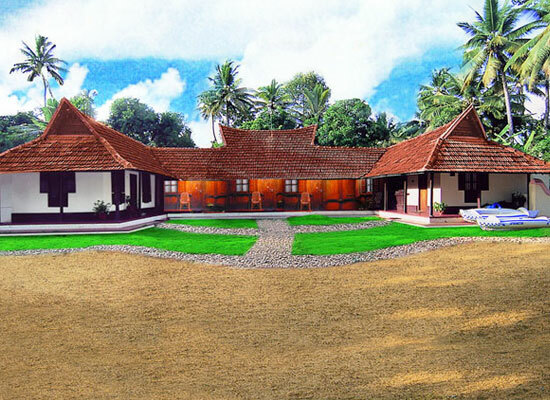 Blessed with tranquil surroundings and verdant ambiance, this property is one of the best heritage hotels in Kerala. Spread in an area of 9 aces on a secluded island, this Country house is around 150 years old, and is surrounded by exotic flora, as well as colorful birds. 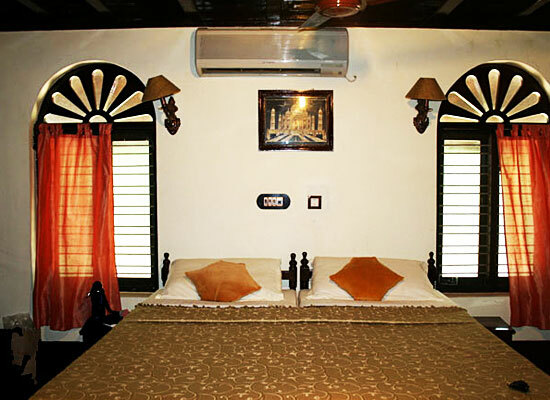 The rooms have a traditional decor but are equipped with contemporary conveniences. Enjoy live cooking at the dining venue. This eco-friendly property is accessible by boat. Dating back to 150 years, Emerald Isle Heritage Home has been able to keep its original features as it is. Most of the property is in teak with fine wood carvings. The hotel also features an Ara, a timber storehouse, which was formerly used to store the rice harvest. 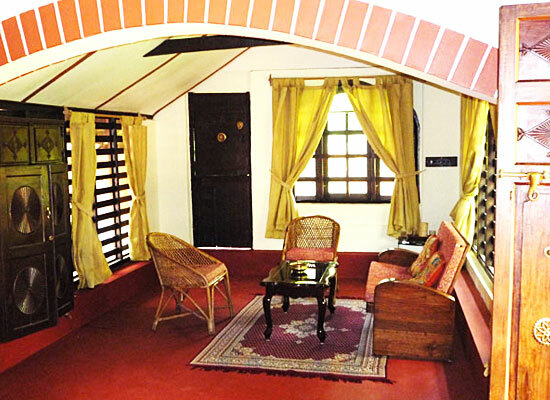 The property is spread in on area of 9 acres that also comprise of fish ponds and verdant paddy fields. 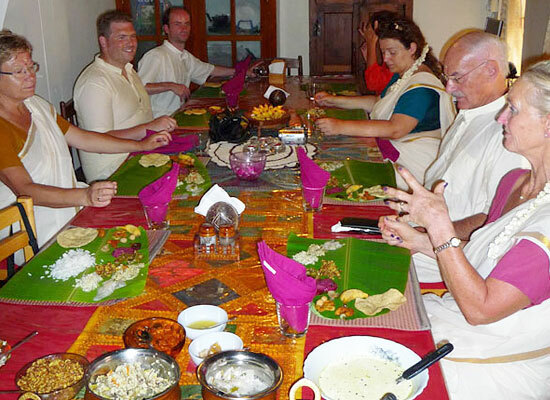 During your stay at the Alleppey Emerald Isle Heritage Home, you can savor delectable food of Kerala. The use of spices and herbs that are grown locally would enhance the flavor of these dishes manifolds. You can also get the chance of tasting dishes made of fishes available in the backwaters of this place. Alleppey city, also called Alappuzha, is a beautiful place to visit. This place was given the name of Alappuzha officially in 1990. 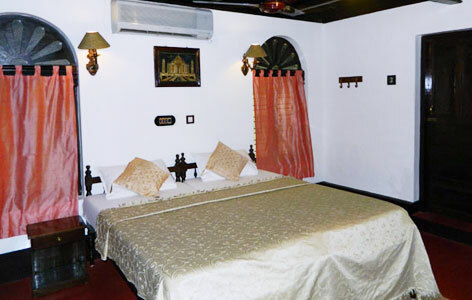 Alleppey draws a lot of tourists who come here to have a relaxing vacation in the tranquil backwaters. People coming to Alleppey generally make it a point to visit the beaches, backwaters and lagoons. In short, Alleppey is nothing short of a paradise.